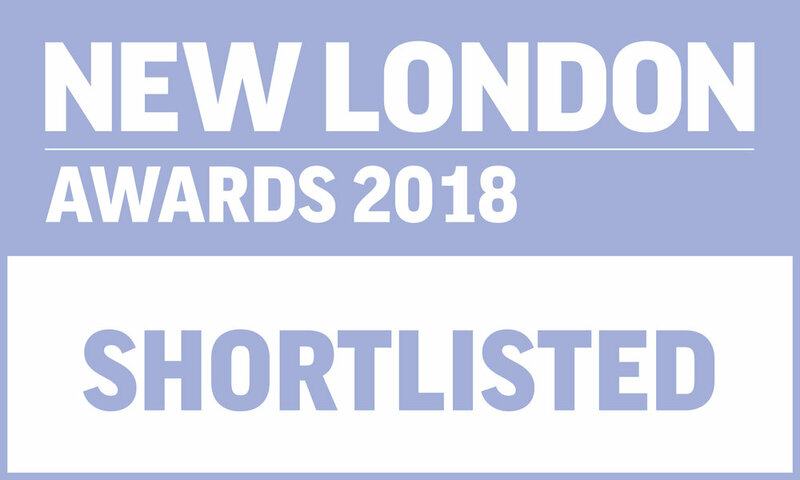 Snowsfields Yard by Flanagan Lawrence has been shortlisted in the Mixed Use category of the NLA Awards. The winner will be announced Wednesday 4th July at The Guildhall London. 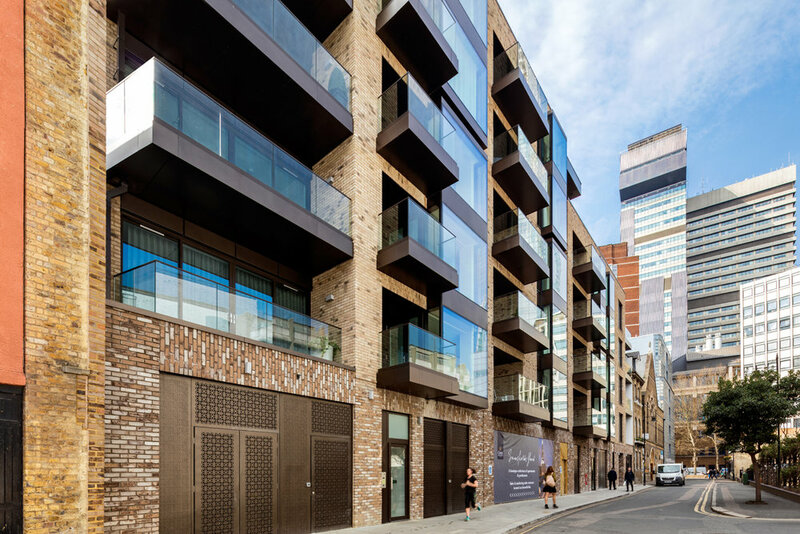 Snowsfields Yard is a residential-led mixed use development located within the Bermondsey Conservation Area and adjacent to Borough Market and London Bridge Station. The project adds to the diversity and distinctiveness of the townscape, mediating between the Conservation Area to the South and tall buildings to the North and West.